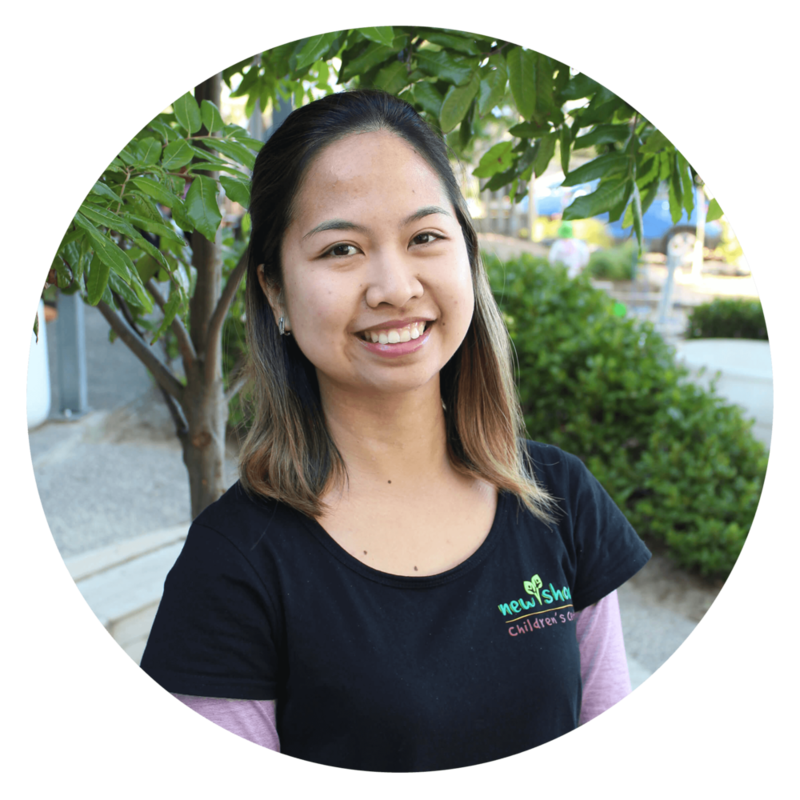 Originally from the Philippines, Ivih has a background in psychology, with professional experiences in academic research, human resources and teaching in Early Childhood and primary school settings. Ivih has been a part of the New Shoots family since January 2018 after completing a Graduate Diploma in Teaching [ECE] at the University of Auckland. “Mabuhay! I have always been interested in working and learning alongside children and I believe that the early years are important. My philosophy on teaching and learning hinges on three things. The first is respect, which I believe is the cornerstone of every relationship that cultivates appreciation and understanding of differences, of cultural backgrounds and of experiences. Secondly, curiosity; where we explore matters that interest us and this brings about different perspectives and being fully present in each moment. Finally, kaitiakitanga, where we recognise the interconnection of life and the reciprocal impact between humanity and the natural world.